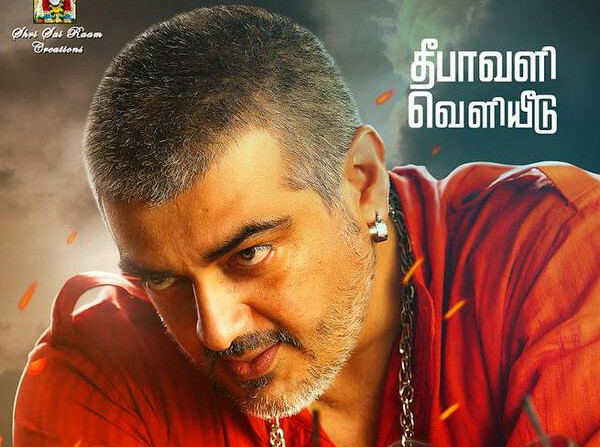 Vedhalam – Ajith’s Long Awaited Thala 56 gets it’s Official Title and First Look Poster. Probably the best Year in Ajith’s Life, His Box Office hit Yennai Arinthal scattered all his competitors records and He became father to a baby boy Aadvik. Now we hope his new Tamil Movie Vedhalam is also going to rock.